Well, that’s a tall order. 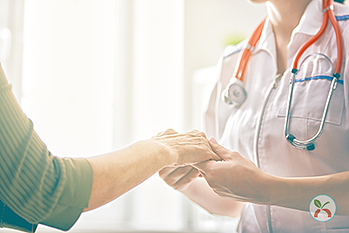 But it’s one we’re on board with, and we want to ensure that population health professionals know how to interpret and take action to align with CMS’ value-based care initiative. Over the next month, we’ll explore each theme and provide our interpretations and recommendations for population health professionals to achieve value-based care. How does literacy affect health outcomes? What is the role of socioeconomic status? Who should be involved in decision-making? Why is integrated population health management important? In this paper – the first of a 4-part series – we explore these questions and more and offer resources for population health and wellness professionals to succeed. Want to learn more about the importance of accessibility in the value-based care initiative? Click the link below to get started.